Joanna Slater is an award-winning, former foreign correspondent for The Globe and Mail. Her career includes reporting assignments in the U.S., Europe and Asia. In 2015, she was posted in Berlin, Germany, where she covered Europe’s refugee crisis. From New York, she reported on major financial, economic and political news. She covered the 2012 presidential elections, the shootings in Newtown, Conn., the Boston marathon bombing and the protests in Ferguson, Missouri. Prior to joining The Globe in 2010, she worked for The Wall Street Journal, where her assignments included reporting on the financial crisis out of New York and covering South Asian business and politics from Mumbai. She spent seven years in Asia, based first in Hong Kong and then in India, where she wrote about a wide range of topics, from the massacre of the royal family in Nepal to the Kashmir dispute to discrimination against HIV-positive children. She has reported stories from 14 countries. 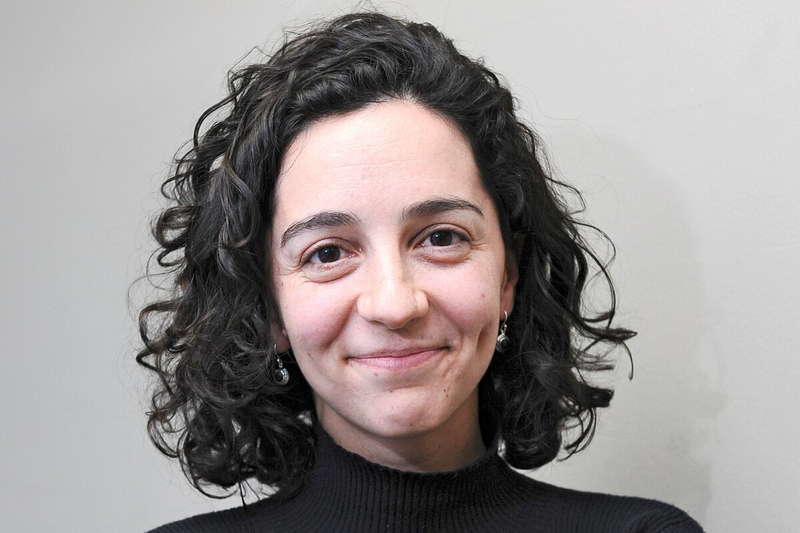 Ms. Slater was named the 2015 Journalist of the Year at the National Newspaper Awards for her coverage of the refugee crisis, which won in the international category as well. Her work has also been nominated three times for her contributions to special projects and breaking news coverage. Earlier in her career, she won the Young Journalist Award from the Society of Publishers in Asia. Joanna grew up in Toronto, attended Smith College and completed two master’s degrees from Columbia University in International Affairs and Journalism.